17th November 2016 | filed under Aesthetic Treatments. You’ve invested a lot time and energy in achieving your new look and you’re extremely happy with the outcome. How can you ensure that your results last for years to come? After undergoing cosmetic surgery, your surgeon will give you lots of helpful advice to aid you during your recovery period and onwards. It’s essential that you listen carefully, as this is the first step to not only achieving the best results, but also maintaining them in the future. It’s likely that they will schedule in follow up sessions in the weeks or months after surgery – it’s important that you attend all of these. 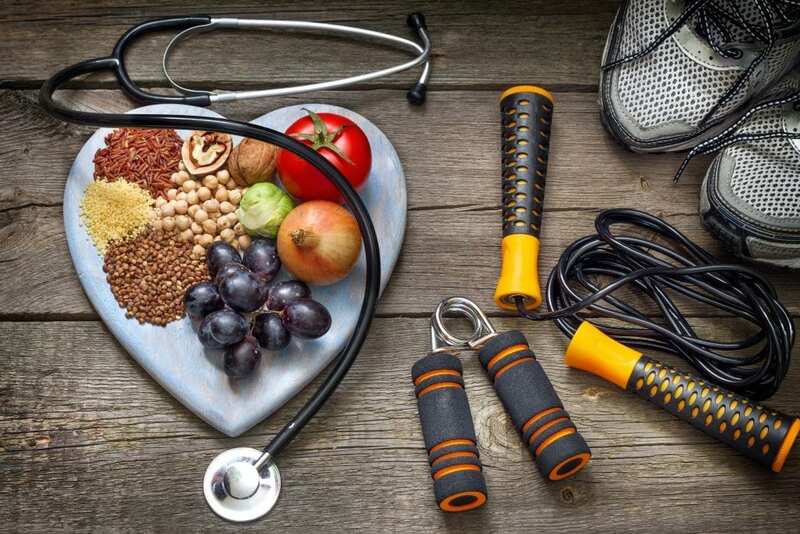 Everyone knows that a healthy lifestyle is important to your overall health, but did you know that it also has a huge effect on the results of your cosmetic surgery? For procedures such as tummy tucks and liposuction, exercise is a must. Whilst the treatment removes fat cells, it doesn’t prevent you putting weight back on. Therefore, to maintain optimal results, you need to make exercise a part of your daily lifestyle. This is also why eating a healthy diet is also important – eating unhealthy food can lead to weight gain which will negatively affect the results of cosmetic procedures. Taking care of your skin is essential after surgery – it will ensure that everything heals properly. It also minimises the risk of unwanted scarring. Whilst minor scarring is to be expected after any type of surgery, you have the power to make sure that it heals properly and fades over time. This can be done through looking after and protecting your incisions – whether this is keeping them hidden from the sun or applying daily treatments. Going forward, good skincare habits will only serve to make your results look better than ever! Just remember that it will take time – so stick with it and be patient! You don’t need a doctor to tell you that too much tobacco and alcohol can have a negative effect on your health. However, it can also play havoc on your cosmetic surgery results too. Smoking can impact healing, which can lead to a prolonged recovery period and in some cases, complications from the surgery. Whilst you don’t need to completely give up smoking or drinking alcohol, it’s definitely worth taking note of your weekly consumption. 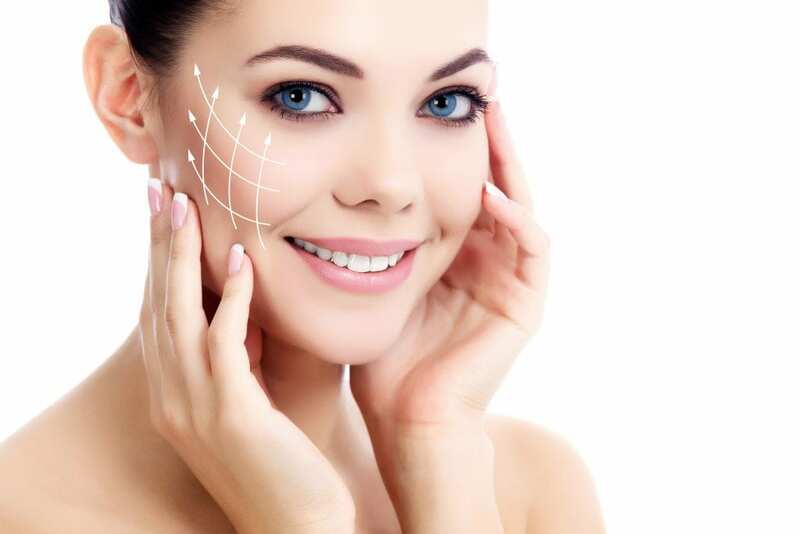 With an award winning team of innovative and professional cosmetic surgeons, nurses, doctors and dermatologists, we can guarantee that you’re in safe hands when you choose The Aesthetic Skin Clinic. We specialise in both cosmetic and non-cosmetic treatments, offering an effective and safe service that gives you fantastic results. To find out more about how we can help you, please don’t hesitate to contact us today. You can give us a call on 01481 736699 and we will be more than happy to help.